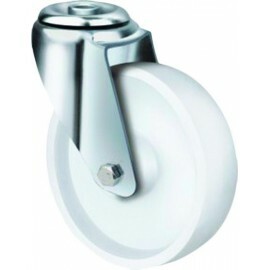 Stainless steel castors offes the ultimate in strength, stability and manoeuvrability. 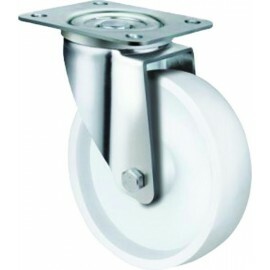 Suitable for use in wet environments, their superior steering ability makes them ideal for areas where frequent washing is necessary, such as in the food and health industries. 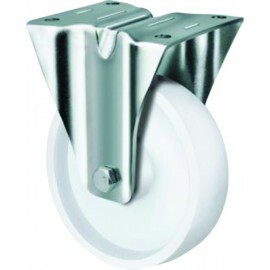 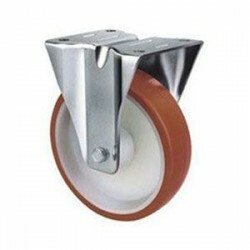 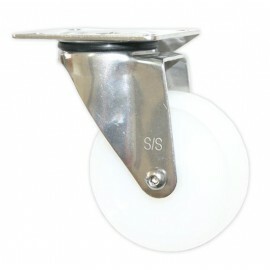 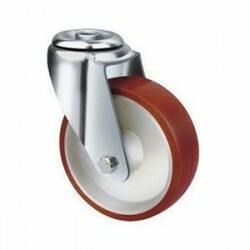 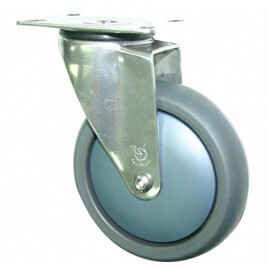 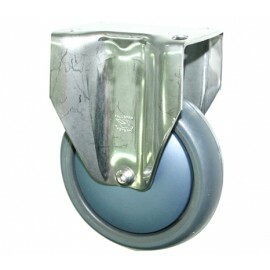 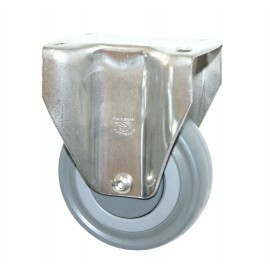 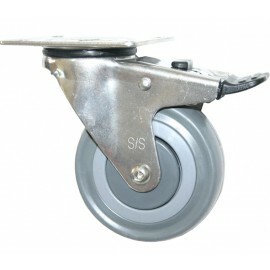 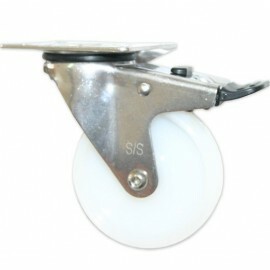 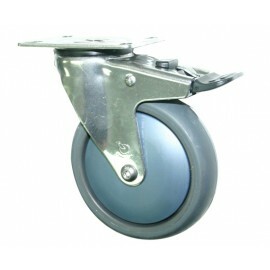 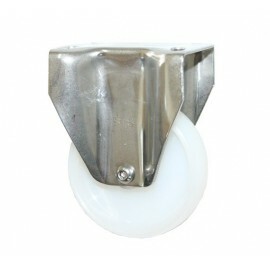 These castors can carry loads of almost 300kg, making them ideal for use in a wide variety of heavy-duty applications. 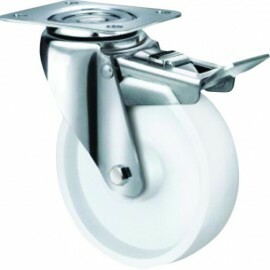 Wheels come in diameters of 80mm, 100mm, 125mm and 160mm in both brake and non-brake designs. 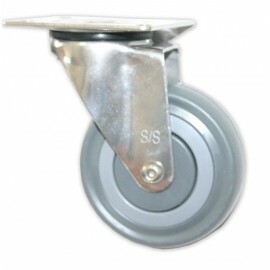 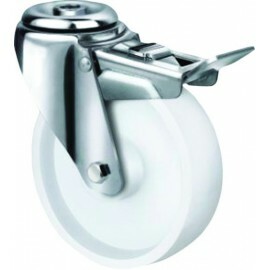 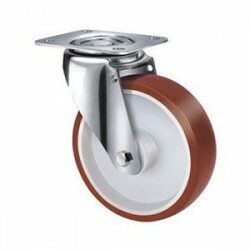 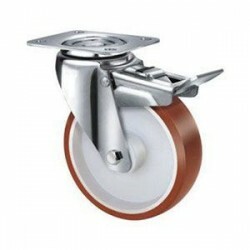 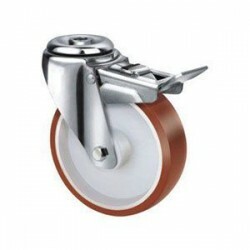 Stainless Steel Castors There are 43 products.